VANCOUVER - Foster parents in British Columbia have lost their court battle to keep a Metis toddler they have raised since birth in the province. Their lawyer, Jack Hittrich, says he has filed an appeal and a hearing is scheduled for Monday. He says a B.C. Supreme Court judge has ruled that the foster parents' petition is an abuse of process since a similar petition was dismissed last year. 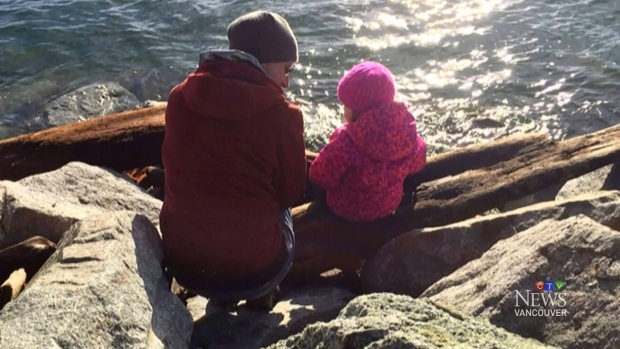 The Vancouver Island couple had hoped to prevent the Children's Ministry from moving the two-year-old girl to Ontario to live with older siblings who she has never met. The foster mother is Metis, while the caregivers in Ontario are not, raising questions about whether the toddler is better off with parents who share her cultural background or her blood relatives. Hittrich says the couple are extremely disappointed and upset but are determined to fight the decision in the Court of Appeal.